Pleasant Prospect Farm Inc. is situated on 300 acres of rural farmland in western Howard County bordering the Patuxent River State Park and offering miles of trails over varying terrain. 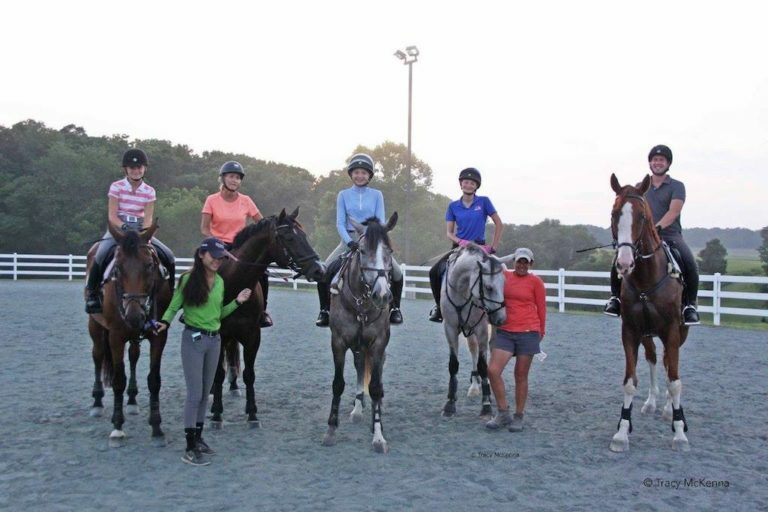 The farm is conveniently located in the Baltimore, Frederick, Washington DC triangle. Pleasant Prospect Farm shared a photo. Pleasant Prospect Farm shared a post. 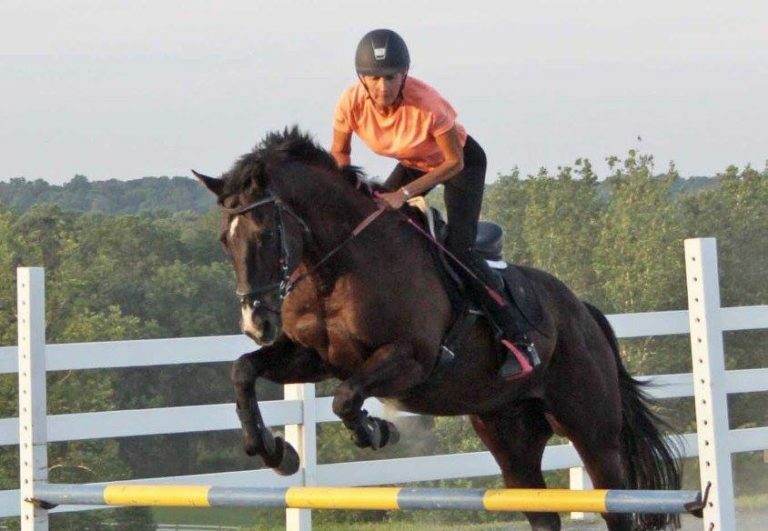 Pleasant Prospect offers ample pastures with 4-board fencing, over 20 stalls, barns with hot/cold wash stalls/racks, tack rooms, cross country jumps, outdoor arena with lights and jumps, and the ability to be social with your horse or enjoy privacy. 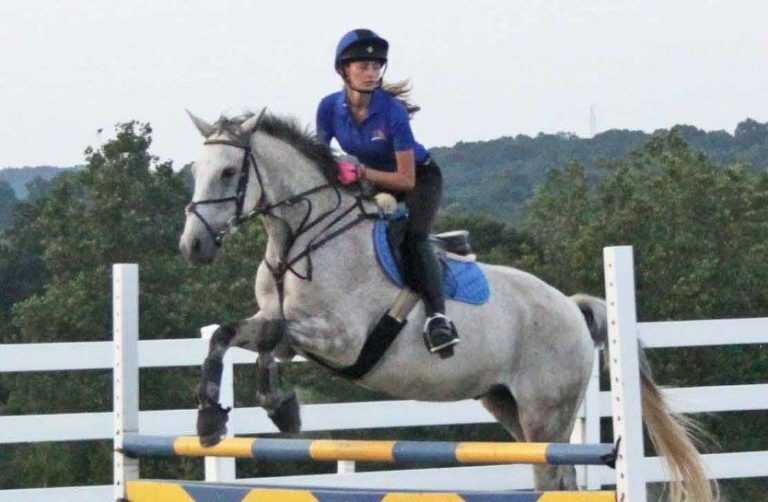 Jumper Series – 18″, 2.6, 3.0 and higher at request. 3 divisions per each height class. $20 per entry. This is a FUN training series – tailgating welcome. Ribbons to first 6 finishers in each class. Starts at 6 PM. To learn more about our services or to schedule a tour of the facilities please call or text us at 443-375-6448.